Her 19-year-old son is already attending Embry-Riddle Aeronautical University, thanks to his father’s post-9/11 GI Bill benefits. But when Col. David McCracken died n 2011 of brain cancer related to an earlier deployment to the Middle East, it left their family with a single income and a host of confusion surrounding his military benefits. 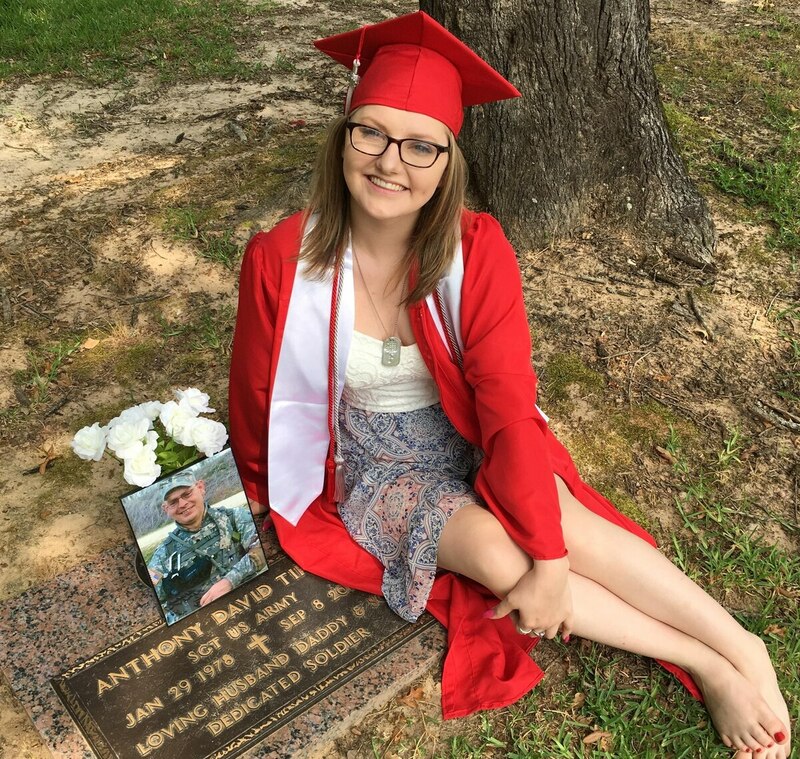 Under current law, the children of a service member who dies on active duty are eligible for full college tuition and a living stipend under the John David Fry Scholarship program, a generous benefit recognizing their families’ sacrifice and stress. But the McCracken children aren’t eligible for it, because their father was a member of the Army Reserves when he died. Although his injuries were tied to toxic exposure during an active duty deployment, his symptoms didn’t show until months later. Guardsmen and reservists are held in a different category due to language in the federal code authorizing the scholarship. Advocates are pushing for a congressional fix to the problem this session. “(These families’) service and sacrifice is no different than the service and sacrifice of those serving on active duty,” said Ashlynne Haycock, deputy director for policy at the Tragedy Assistance Program For Survivors. “While most benefits are equal for their survivors, the education benefits are not. It is time to make sure their survivors are afforded the same access to the Fry Scholarship as their active duty counterparts." This week, lawmakers are proposing a legislative fix to the problem, inserting language in the scholarship eligibility to include children and spouses of guardsmen and reservists who die from a service-connected disability within four years of leaving active-duty status. While the issue only affects a few hundred families, the difference between receiving the educational benefits and being shut out entirely can be life changing. Fewer troops and vets are using education benefits. Could that change in 2019? One of the perks of serving in the military is being able to go to college on the government’s dime. But the number of service members and veterans taking advantage of key education benefits has dropped, according to the latest federal fiscal-year data. Brittany Tipps, a freshman at Texas A&M University-Commerce, lost her father to suicide in 2010. Texas National Guard Spc. Anthony Tipps has returned from a deployment to Iraq just a few months earlier, but his death was not considered an active-duty event because of the time that had passed. Over the last year Tipps has cobbled together a host of state and federal benefits to cover most — but not all — of her college costs. She said keeping up with all the required paperwork and deadlines is “hectic,” but she is appreciative that other support systems are available. “It just all would have been so much easier if the Fry scholarship were an option for us,” she said. No cost estimate has yet been calculated for the bill. As with past efforts to change military and veterans education benefits, that could be a key sticking point for the effort in the months ahead. As they advocate for the change, McCracken will press on with the college tours with her daughter, and Tipps will continue her studies in Texas. She’s also planning on working with TAPS this summer on a host of legislative lobbying efforts, connected to her political science major.